You’re 30 days late (or more) paying a bill. You could see a 60- to 110-point drop in your score by being a month late on a financial obligation. Expect more of a drop if you’re 60, 90 or 120 days late. You have gone through foreclosure, a short sale or bankruptcy. A typical drop after a foreclosure is 85 to 160 points. A short sale will result in a substantial drop in credit score, too. A bankruptcy could push down your score by 130 to 240 points. You’re maxed out. Being close to (or over) the credit limit on all your credit cards can definitely hurt your score. Everyone’s situation is different, and how long these credit-score drops remain in effect vary. The key to rebuilding your credit is to pay your bills on time and avoid using all of the credit that’s available to you. Although a “perfect” credit score can be over 800, remember that to get the best deal on your next mortgage, you’ll need a score of around 720 to 780. 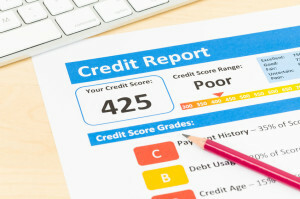 Want to learn more about your credit score? Read this article. Are investment property upgrades considered to be repairs or improvements? Landlords take note: Effective this year, the Internal Revenue Service (IRS) has implemented new rules that determine whether upgrades to an investment property can be deducted in a single year on your tax filing or depreciated over many years. Improvements must be depreciated and fall into three general categories – betterment, adaptation and restoration, also known as BAR. Factors to evaluate include the condition of a property before and after damage occurred in a storm or other weather event, and the time period that elapsed between fixes to normal wear and tear. Betterments include upgrades that address a material condition or defect, those that expand or extend the property, and those that increase the property’s strength or quality. Adaptations are changes intended to turn the property into a new or different use from when the property was placed into service. The IRS divides properties into nine units of property, also know as UOPs. On one hand, repairs to the entire building and structural components likely will constitute a deduction. On the other hand, repairs to building systems such as plumbing and electricity likely will need to be depreciated. Confused? You aren’t alone. The new rules are creating a lot of confusion. This is definitely one area that you’ll want to consult a tax professional! You’ve poured a great deal of time, energy and money into your investment home. The carpet is new, the bathroom has been redone and the yard is immaculate. So how do you begin identifying tenants who will be a good fit for your property? Be clear up front. If you’ve got specific requirements—for example, the tenant can only have one pet or must be willing to sign a one-year lease—make sure those are clear in ads and Internet listings. This will save you time of showing the property to unqualified candidates. In the event that you must deny an application, you must make sure you’re comply with the federal Fair Housing Act. Ask questions. Among the best questions to ask prospective tenants are “How did you find out about this property?”, “When are you moving?” and “How many cars do you have?” These kinds of questions gauge the person’s level of interest in the property; signal times when you’ll need to educate prospective tenants about property rules and responsibilities; and help you identify flaws in the property that need to be overcome before others take the official tour. Verify income and employment. Assuming that first visit goes well, you want to be sure that the prospective tenant is able to compensate you for your investment with a timely rent check. In general, tenants should have a combined gross income of three times the monthly rent, though you can set your own formula as needed. Also determine whether you’ll permit co-signers on an as-needed basis. Moreover, request documentation to ensure the prospective tenant has a reliable income, and verify that he or she can pay security deposits and other advance payments such as one or two months’ rent in order to move in. Check out references. It’s always a good ideas to get landlord references, and in many cases it’s also helpful to get an alternative tenant contact form—a document with information such as the prospective tenant’s name, current address, email, some form of ID and a handful of other details. 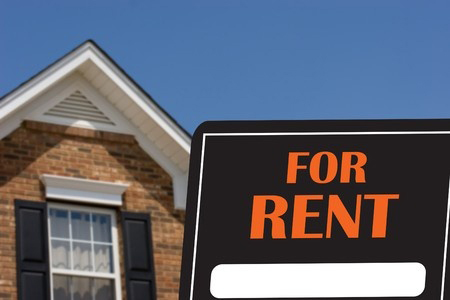 The bottom line is that landlords must treat prospective tenants with the utmost respect, be knowledgeable of laws prohibiting discrimination and ask the right questions to find the best tenants for a particular investment property. When all of those factors come together, the process is rewarding for everyone. The rules. Don’t skip any of your responsibilities as a landlord. Take the time to make sure that you have up-to-date lease agreements and that you’re following all city, state and federal guidelines for landlords. 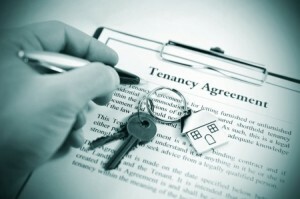 Make sure you’re following all laws regarding the screening of potential tenants. 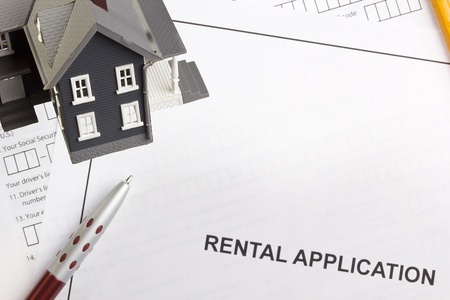 Landlord organizations and real estate attorneys can help keep you on the right track. Making sure you’re following all landlord rules and laws can help prevent costly problems and lawsuits. Repair and maintenance costs. It’s always a good idea to set aside money for the repair and maintenance of the properties you own. Neglecting the upkeep of your investment properties is never a good idea. Well-maintained properties often attract better tenants. The busiest home buying seasons are spring and summer. Summer is an ideal for many people and families to make a move and settle in before fall, the start of school and the holidays. 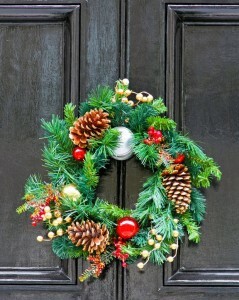 But there can be some advantages to shopping for a home in the winter. In the winter, you’ll typically have less competition from other buyers. That means you may be able to avoid the multiple-offer situations and bidding wars many buyers have experienced in the spring and summer months. The selection of available properties probably will not be as large as it is in spring and summer, but the owners of the homes that are on the market in winter are often more serious and motivated to sell. No matter what time of year you decide to look for your new home, a real estate agent can be a valuable partner in the home buying process, helping you understand what to expect and guiding you through the home-buying process.